Blog | B&K Timber - Choose Us for Beautiful Timber Gates in Cheshire! Home / Blog | B&K Timber / Choose Us for Beautiful Timber Gates in Cheshire! Choose Us for Beautiful Timber Gates in Cheshire! If you live in the Cheshire area and are looking for the best suppliers of gates in Cheshire, look no further than BK Timber! 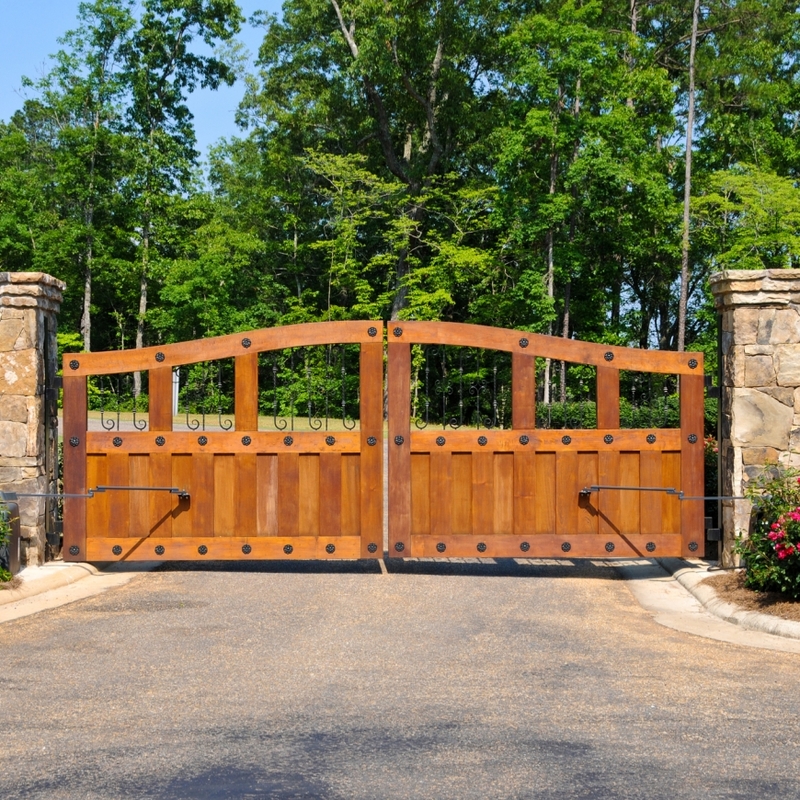 With summer just around the corner and exteriors in need of a revamp, there is no better way to improve the visual appearance of your home or garden entrance than with an exceptional timber gate. Together, we will give you a service that is bespoke to your property, including intricate designs that you simply won’t find anywhere else – not to mention the unbeatable prices that we have! If it’s a driveway gate that you require, replace your dull old entrance with an outstanding Brereton style that’s created with unique swan neck like sweeps for a pure sophisticated and elegant touch – simply team this with a Westport garden gate for the full package. We understand that you not only want your gates in Cheshire to look great, they also need to withstand the harsh British weather and look brand new for many years – feel at easing knowing that you get all this and more from BK Timber, and we only use quality materials that requires little maintenance… What more could you want from a gate? 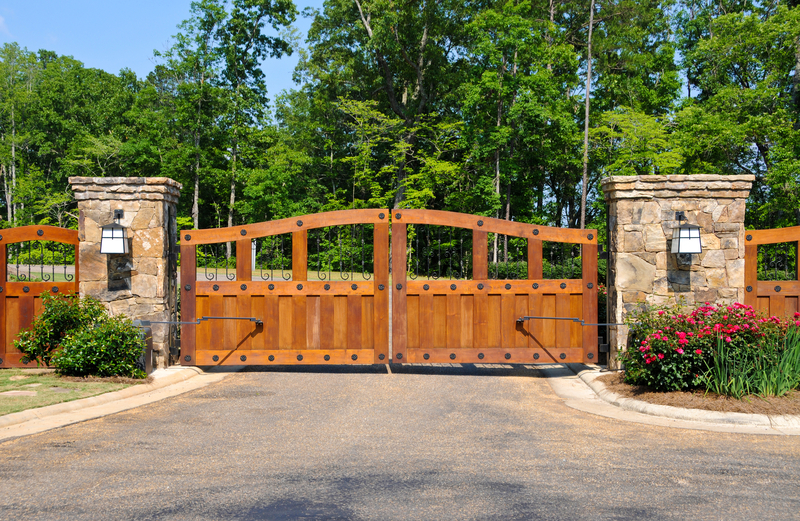 To make sure that we supply all gates in Cheshire as accurately as possible, we have an easy to follow gate builder and measuring guide on our website, allowing you to have total control of the process if you wish. Alternatively, if you would like to speak to a member of our team for more advice about our gates in Cheshire, then please do not hesitate to get in touch! Let’s get your new gate fitted in time for summer!